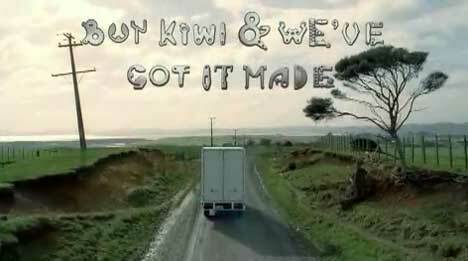 The Buy Kiwi Made advertising campaign was developed at M&C Saatchi, Auckland, by account director Greg Forsythe, executive creative director Oliver Maisey, creative Paul Taylor and agency producer Terry Slade-Baker. Filming was shot by director Josh Frizzell via Curious Film, Auckland, with producer Matt Noonan, director of photography John Toon, production designer Iain Aitken and editor David Coulson. 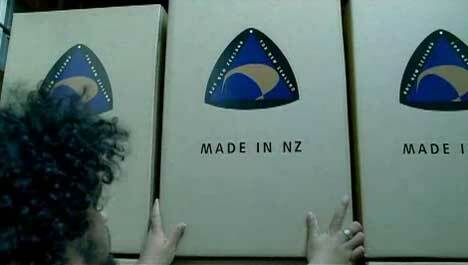 The film shoot took place at Kiwi wine manufacturers, Villa Maria Estate. The exterior countryside shot is Tawawera Road in Parakai, looking north towards the Kaipara Harbour. 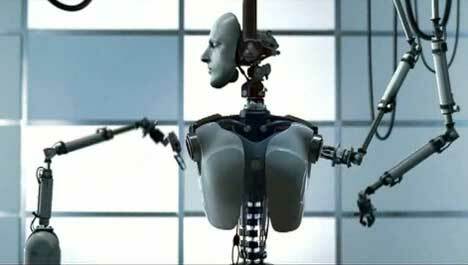 Iain & Josh worked with Andrew Turney at Auckland’s Gyro constuctivists on the design of the torso. Visual effects were developed at Oktobor, Auckland, by VFX producer Steen Bech, 3D artists/animators Sullivan, Craig Speakman, Dale Hobson, Craig Baxter, lead Inferno artist Stefan Coory, Flame support Lakshman Anandanayagam. Music is “I Wrote This Song For You”, written and performed by SJD (Sean James Donnelly), Auckland. Sound was mixed at Digital Post, Auckland.